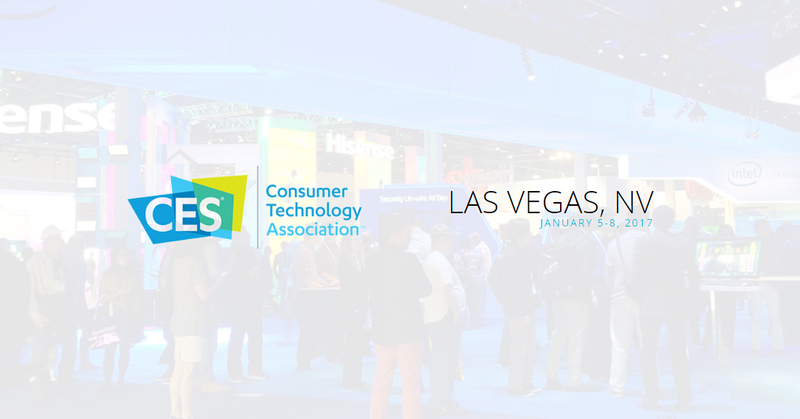 ces CES 2017 Consumer Electronic Show SmartPhone SmartWatch CES 2017 – Tech for PC’s and Smartphones : What to Expect? CES 2017 – Tech for PC’s and Smartphones : What to Expect? I’m looking forward to seeing what the PC world will show up at CES. With all the new development about monitors, I’m looking forward to seeing what CES will bring for new computer monitors. No doubt HP, Dell, LG are going to be of the party to showcase some new high-end devices. You may be thinking that we will see the new generation of processors from Intel which you could be right. I’ve been using the Yoga Book from Lenovo now for some time and with that Lenovo has already unveiled their latest and greatest for the event. Something that we should all be on the lookout for is Intel’s new Optane 3D storage system for faster performance while this is true we may just be stunned by some of the anticipated releases. We are going to be lucky to see some interesting prospect for the mobile market. It is true that the most innovative devices are usually unveiled at MWC, which kicks off at the end of February, I’m sure will get some interesting glimpse of new and interesting tech. One of those is Blackberry, while still relevant to some level, we are going to see them feature devices manufactured by TCL. Xiaomi is making its first CES debut and we are going to witness its first Global launch for their brand new products. While we’re on the subject of Smartphone, why not take a step on the fringe and look at what’s on the horizon for Android Wear 2.0. There’s bound to be a number of interesting release at CES and I’m sure some of us are just going to be like “WOW” while we might have more over critical and over the top people that may cast doubt on the launch of certain products, I’ll be sure to be on the edge of my seat.